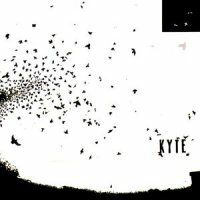 Kyte are an ambient / electro / pop band from from Leicestershire, UK who describe themselves as ambient / electro / pop. Unusally, they record all of their songs in a small bedroom. 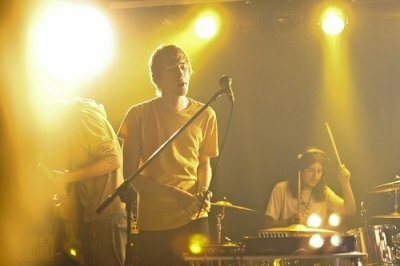 The band have toured extensively appearing at many festivals also touring throughout Europe and Asia. Nick has recently been working on a new project called CIRCUS LOVE.